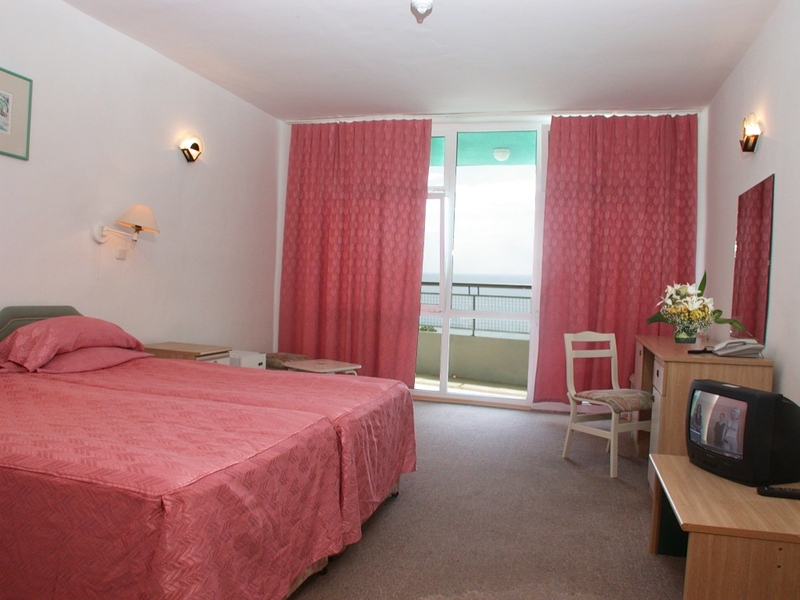 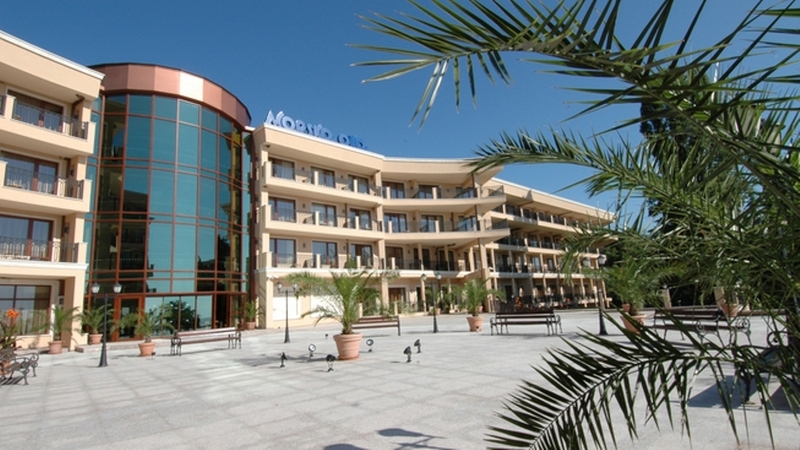 Located in northern part of Golden sands, and just 50 meters from the beach, Morsko oko garden hotel offers great comfort and accommodations for an enjoyable vacation. 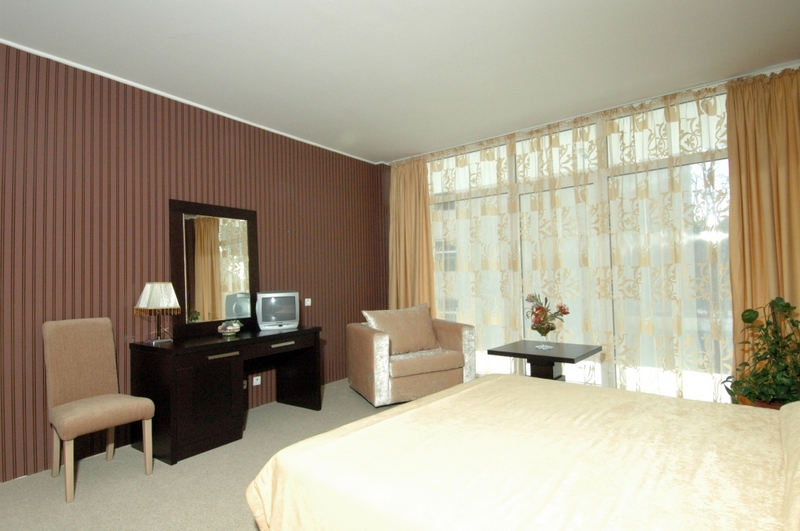 You can choose to stay in a Single room, Double room or Family room. 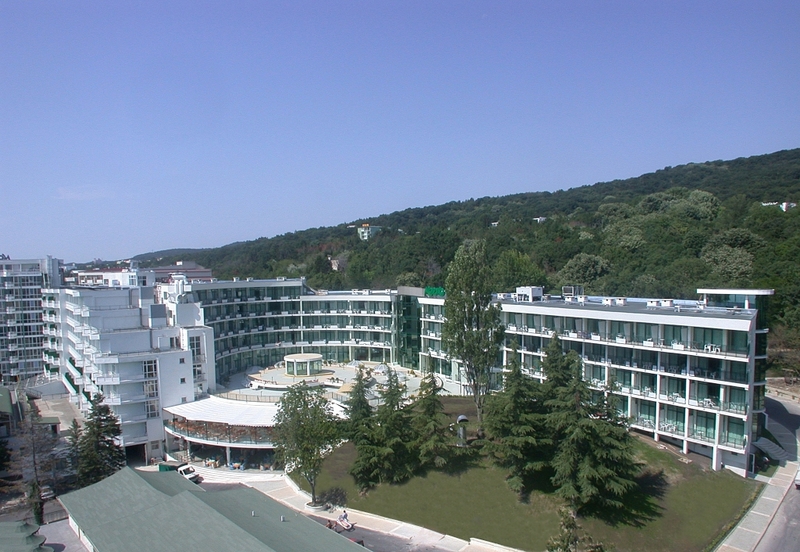 All of them can be standard or with sea view. 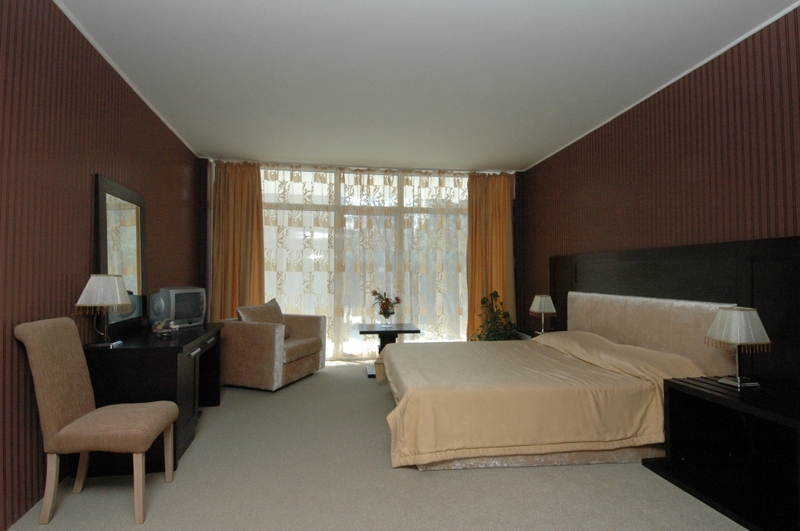 All the rooms at Morsko oko garden hotel are air-conditioned and have a bathroom, balcony, minibar, phone, safe and satellite TV to make your stay as comfortable as possible. 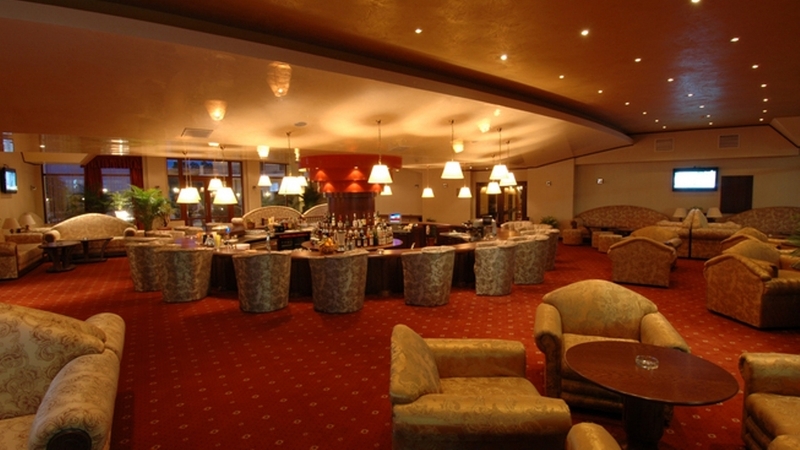 You can dine in the hotel’s restaurant or on the large terrace with sea view. 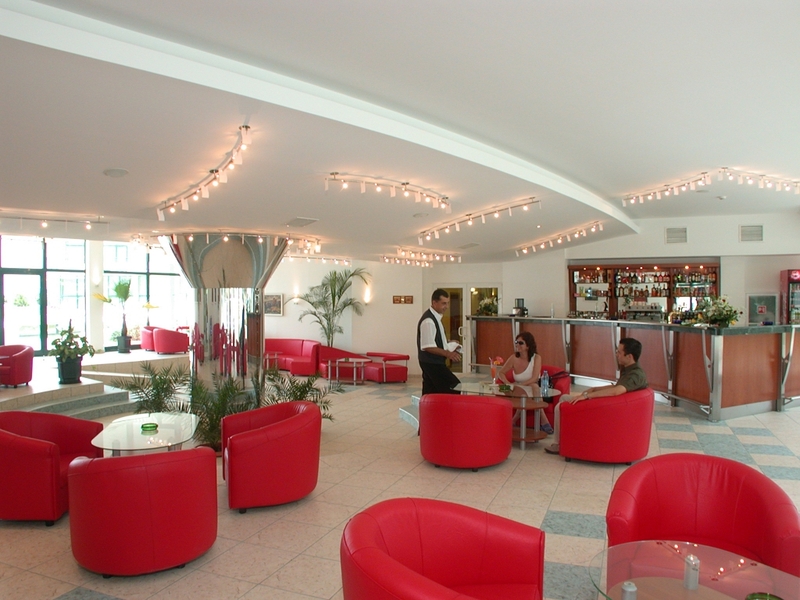 For a drink with friends you can visit the Lobby bar or the Pool bar. 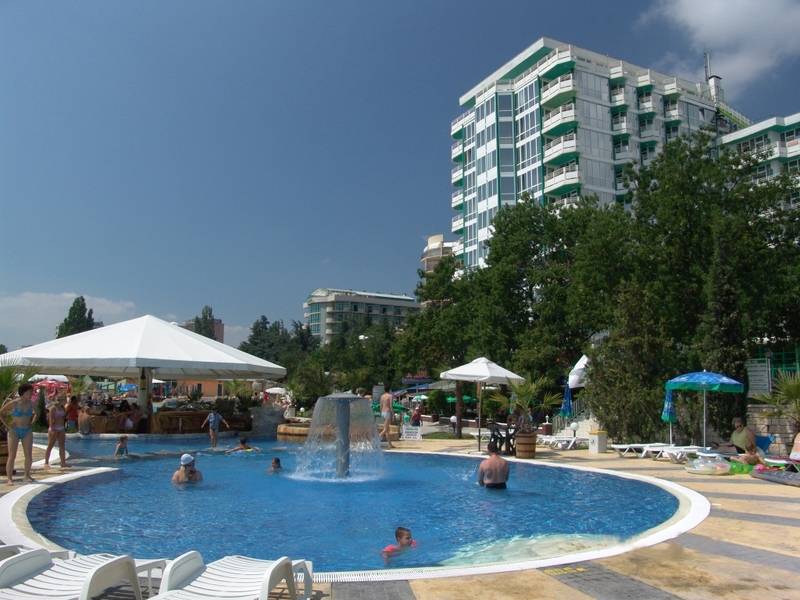 If you are wondering how to spend the hot sunny days at Morsko oko garden hotel you can stay at the outdoor swimming pool with children’s section or you can go directly to the beach. 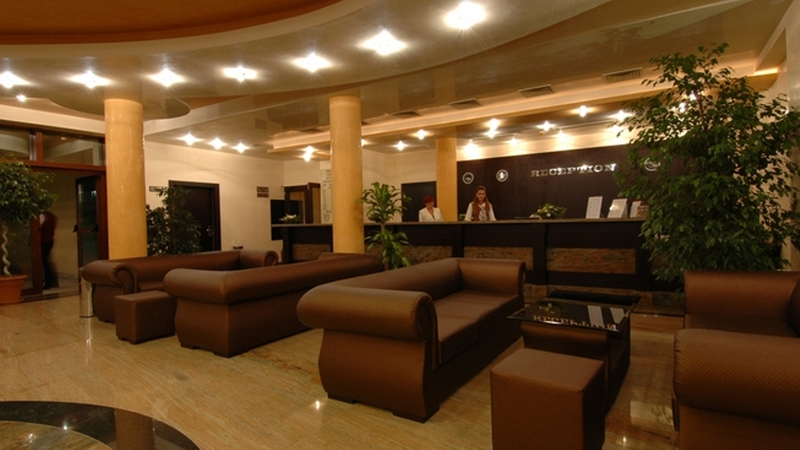 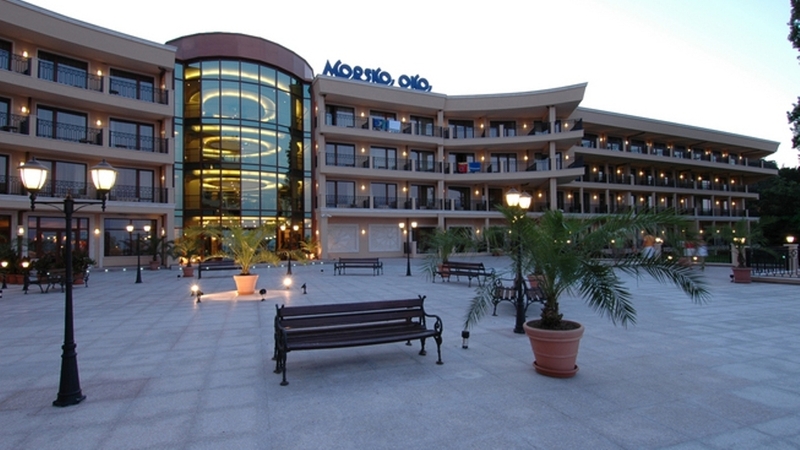 Morsko Oko garden hotel was renovated in the year 2009 to offer you the perfect holiday experience in Golden sands resort.